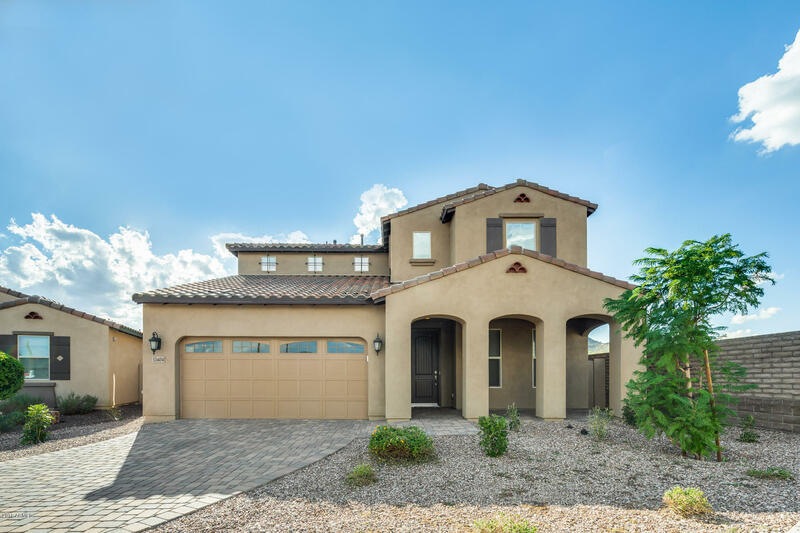 All VISTANCIA PARCEL F3 PHASE homes currently listed for sale in Peoria as of 04/24/2019 are shown below. You can change the search criteria at any time by pressing the 'Change Search' button below. 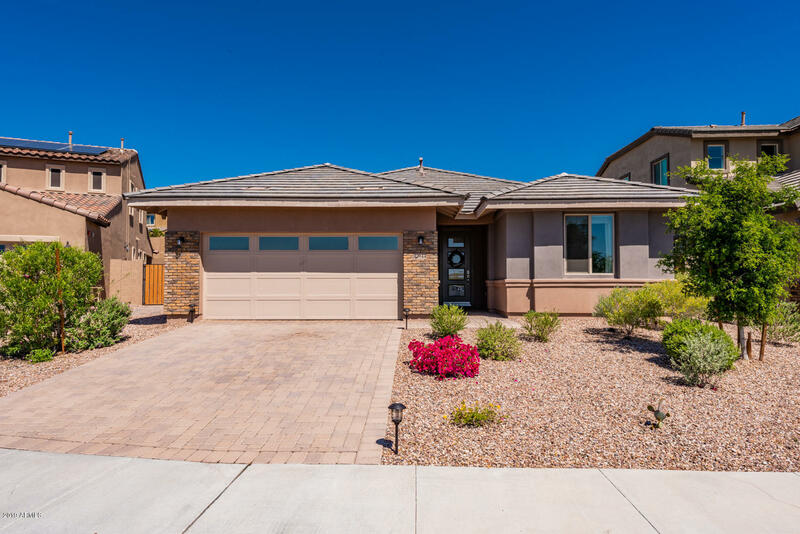 "***Stunning single-story home in Vistancia*** Open floor plan w/ UPGRADES galore! GIGANTIC GOURMET kitchen incl. QUARTZ counter tops/island, built-in GE Profile stainless steel appliances +5 burner gas cook-top, 42'' staggered espresso-stained maple cabinets w/ roll-outs & soft-close drawers. WOOD-LIKE TILE FLOORING in main areas + premium carpets in bedrooms. HUGE walk-in shower w/ overhead rain shower-head and double square sinks in master. Quiet cul-de-sac street."